MUP glad to celebrate Insulinagypt 2nd anniversary in December 2017. At Semiramis Intercontinental Cairo. 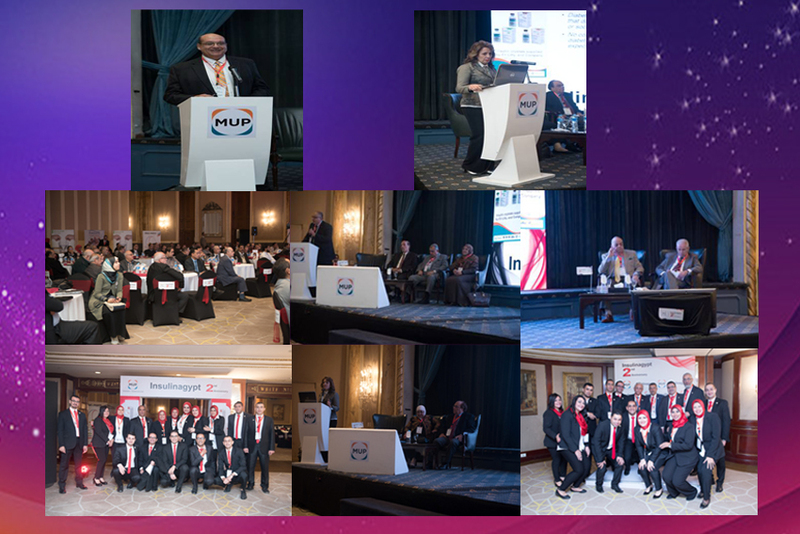 By attending all the Top Endocrinologists & Internal medicine doctors all over Egypt. Thanks for all our valuable partners that attending our celebration.